Tebuconazole is a triazole fungicide used as a seed dressing and spray. It was first evaluated in 1994 when use patterns, methods of residue analysis, results from supervised trials, studies of metabolism and environmental fate, and storage and processing data were reported by the manufacturer. 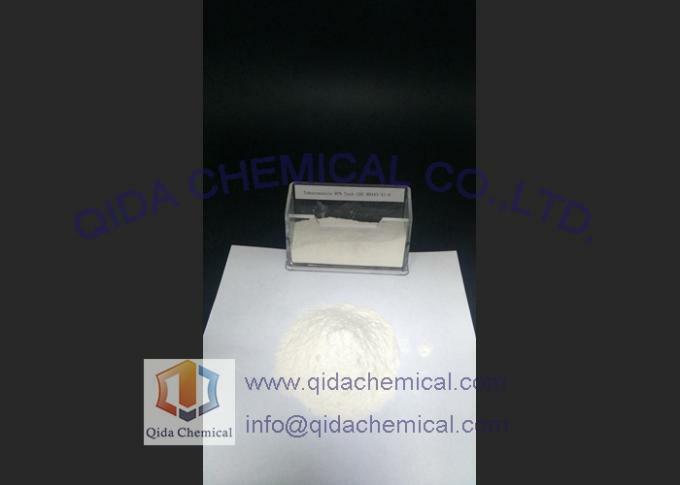 Technical product is Colourless to light brown powder. Solubility in water Dispersible; soluble in acetone. Melting Point: 102.4-104.7°C. Oral acute oral LD50 for rat 3776mg/kg; Acute dermal LD50 for rat 2011 mg/kg; Acute inhalation LC50 for rat 2.51 mg/l.Mild irritation to the cornea and conjunctiva with all remarkable irritation resolving within 7 days. Rabbit: Slight dermal irritant. Guinea Pig: Positive dermal sensitizer. 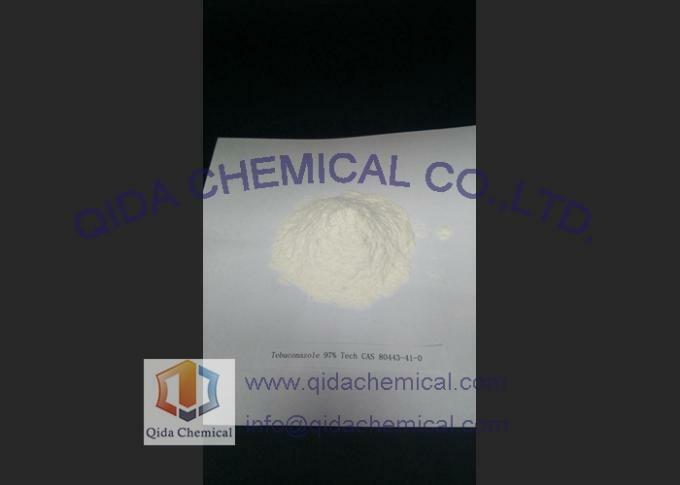 It is used to produce Tebuconazole formulation product. Tebuconazole is a fungicide for the control of smuts, bunt, seed rots and seedling blights on barley, oats and wheat as a seed treatment and for the control of Fusarium Head Blight on wheat as a post-emergent treatment.